Fourth main city of Italy for the highest location, after Enna, Potenza and L'Aquila, Campobasso was a Sannita settlement, that became part of the Roman Empire. The name "Campibassi" appears for the first time in a document of the IX century and it derives from the location of the city (campus known as bassus is due to the fact that the city was built on a lower level to the castle that guarded the settlement. Campobasso became an important center during the Longobardo dominion. The Normans proclaimed the city as capital of the County: the Earl Ugo II of Molise built his home here. In the '500, dominated by the Gonzaga, it became a fief stronghold, till 1638, when the city was sold to Ottavio Vitagliano, who sold his rights, the year after to Giambattista Carafa. 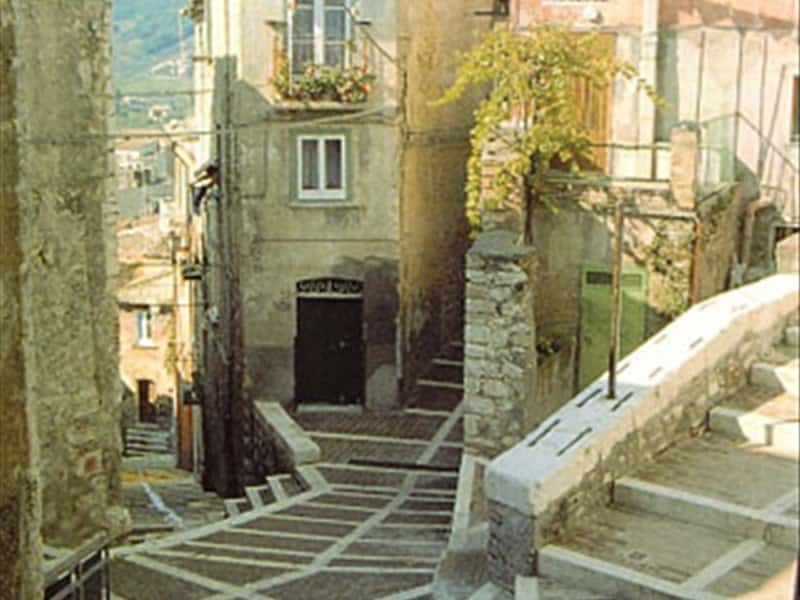 The city belonged to the Carafa Family till 1742 when it was redeemed for 100000 ducati. The city is dominated by the Castle Monforte, national monument built in 1459 on the ruins of a previous construction of Longobardo or Norman origins. 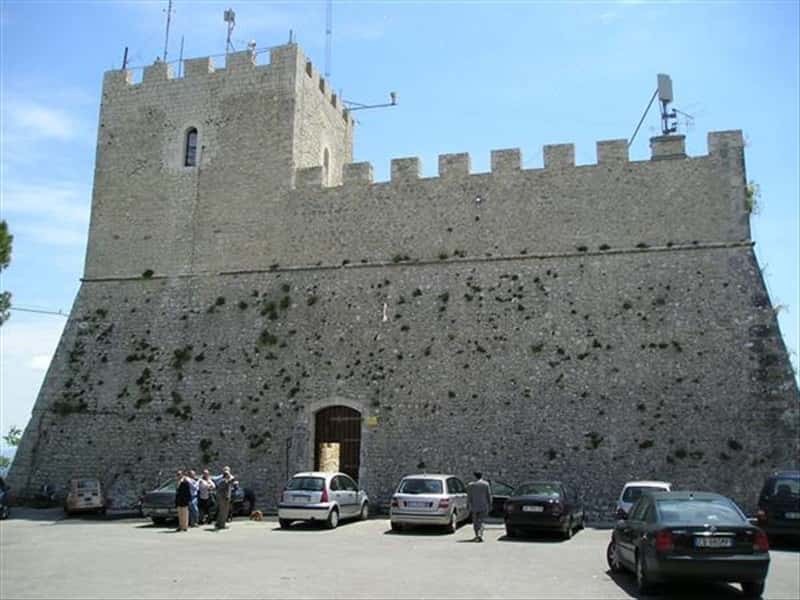 The building is part of a complex of fortified walls and towers, which was strengthened and enlarged by Cola Monforte and includes within the South-Eastern part of the city. The Cathedral of the Santissima Trinità, built in 1504, ruined and refurbished many a time over the ages, is the most important church of Campobasso. The façade is in a typical Neoclassic style with a columned roofed portico with a triangle shaped front; the interior is divided in three naves with two large side chapels and an elegant Corinthian column based canopy and an imposing major Altar. The Church of San Bartolomeo (XIII century), built in the high part at the feet of the Colle Monforte has a large façade with large slabs and a important portal with a portico decorated by two blind arches and a statue of Christ, blessing those that enter. The Church of Sant'Antonio Abate was edified in 1458, outside the fortified walls, in the district entitled to the Saint. The interior, completed in the XVI century, offers simple architectural features, but preserves masterpieces such as: the frescos of minor artists of the Neapolitan school, which continue along all the surrounding walls and a series of altars which wooden statues sculptured by local craftsmen. Not to miss: the National College of Mario Pagano (18799, the building of the Banca d'Italia (1925); Palazzo San Giorgio (1874); the Villa De Capua ('700); the Teatro Savoia, built in the 1920's. This town web page has been visited 40,640 times.